Coming from a sports background, I know how time consuming traditional foam rolling can be. It takes hours to have your muscles in line before your get on with your hectic sports regime but it still can’t be neglected. Be it an athlete or a regular fitness addict, foam rolling works best for anyone to release muscle tightness or trigger points. The purpose is to make your muscles elastic, healthy, and ready to perform at a moment’s notice. But in spite of its benefit, I often neglected this part of my daily sports regime only because it took a lot of time. I was not the only one. 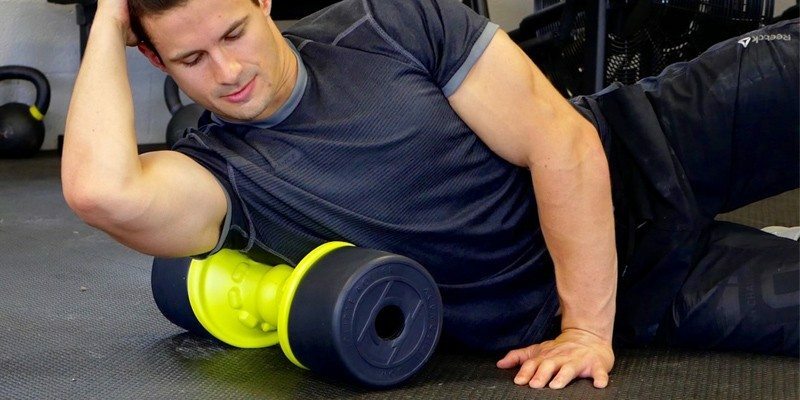 Even renowned athletes and sports professionals have been complaining about this aspect of traditional foam rolling for a long time. 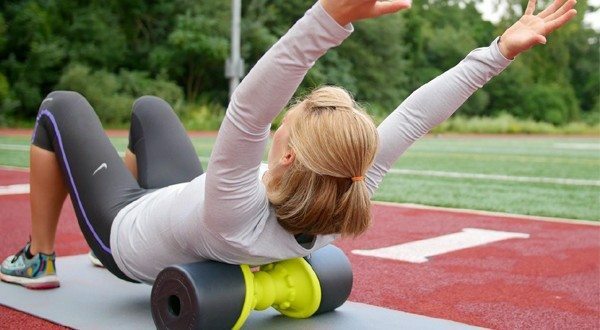 Now with the Eclipse Foam Roller, things might be taking a new turn altogether! 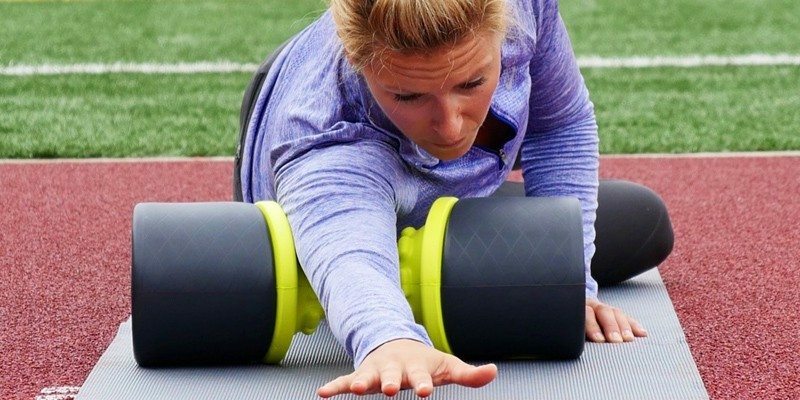 Coming from an expert team of elite athletes, movement specialists and clinicians, the Eclipse Foam Roller is one of the most versatile foam rolling and myofascial release tool ever made. The patent pending design will allow you to control the exact amount of pressure you need on any part of the body. This will provide both direct and variable side compression. 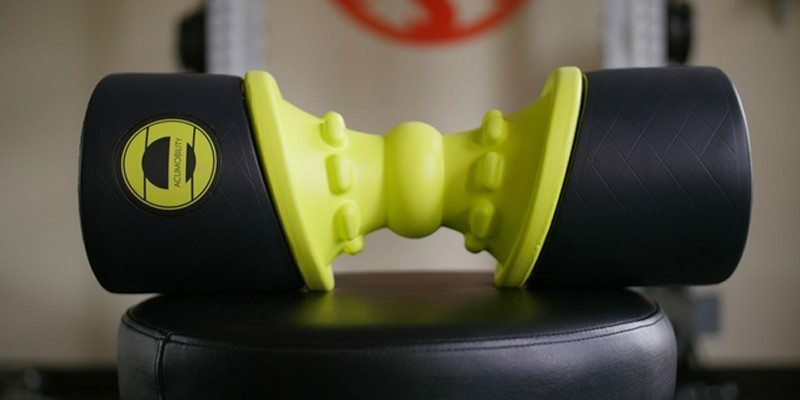 What makes it one of its kind is the fact that it targets multiple muscles at the same time so that you are able to dramatically reduce the amount of time spent rolling and get to your sport quicker. So, if you consider traditional foam rolling too time consuming, switch to the Eclipse Foam Roller instead! In order to make sure the Eclipse supports the mobility needs of any sport or body type, the team tested it with Olympic runners, Professional Strongmen, Powerlifters, Triathletes, Martial Artists, Cyclists, Rock Climbers, Cross fit athletes and Paddlers. 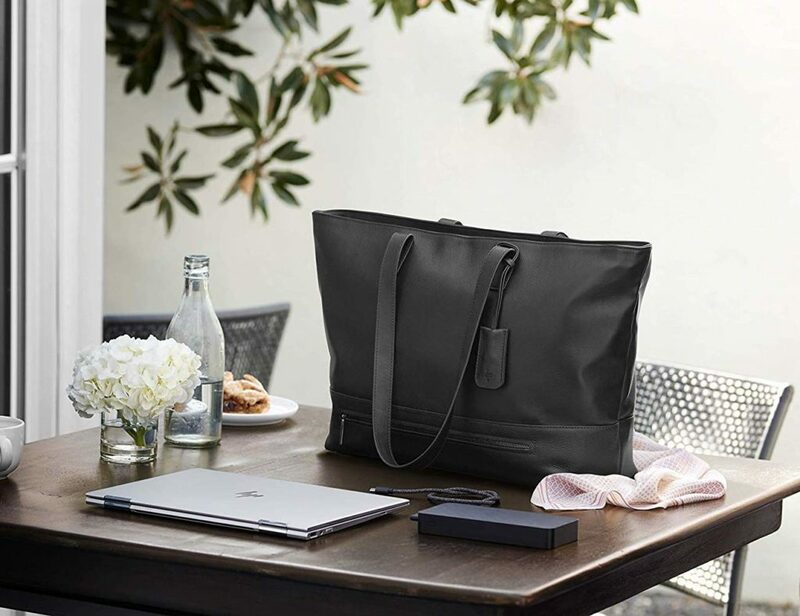 It took a couple of years and numerous iterations in design for the final version to take its shape. 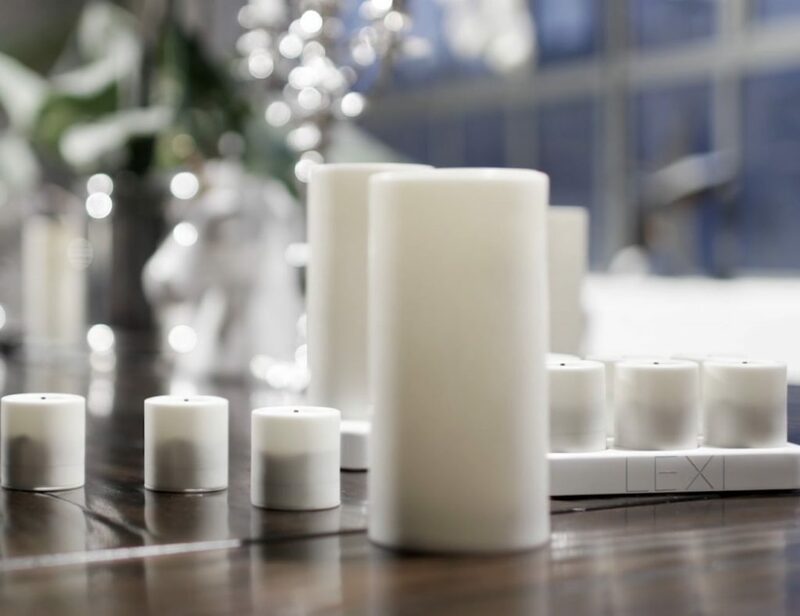 They not only wanted to make a durable foam roller but also an eco-friendly foam roller too. To be exact, the Eclipse Foam Roller has 4 distinct zones of compression and 5 Pressure strips for targeted and variable pressure. It’s truly a revolutionary approach to how you achieve your training and movement goals. 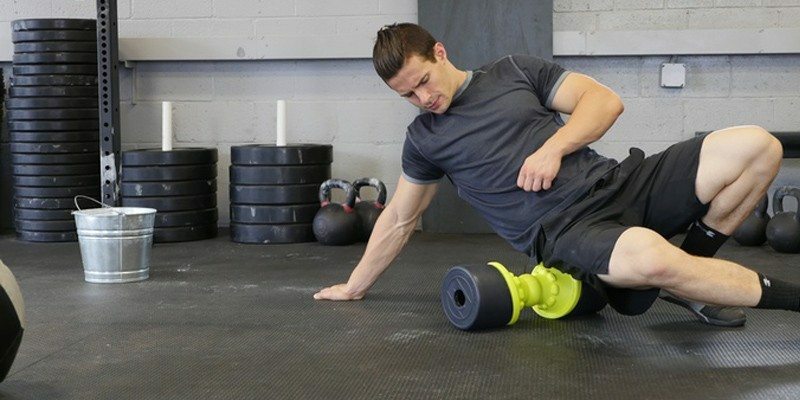 Starting from a pre-order price of $55, it’s time you tried your hands on this amazing foam roller sometime soon. Your muscles deserve your attention! Happy Gadgeting!